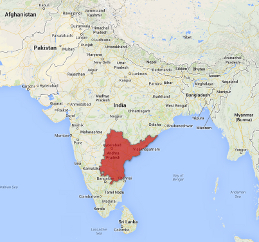 A radical Hindu has admitted to police that he tried to kill a pastor in southern India. Shiva Narayana allegedly went to the home of Madira Koti Reddy, 55, on 29 March and attacked him with an axe. 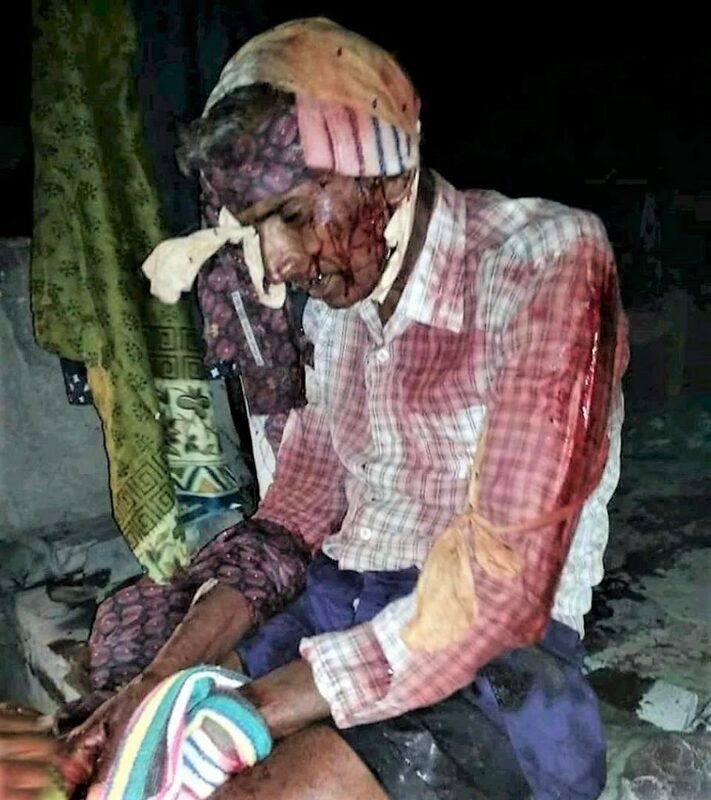 Reddy, who leads a house church in Rentachintala, a village in Andhra Pradesh state, suffered severe wounds to his head and arms and lost an “excessive” amount of blood during the attack, according to the medic who treated him. “I heard my husband screaming and ran into the house,” Reddy’s wife, Madira Shanti, told US-based Christian news service Morning Star News. When Narayana, 34, was confronted by Shanti he ran away but was arrested by police later that night. 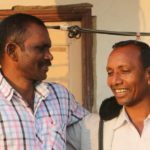 Reddy, who grew up in a Hindu household, cycled round the village distributing Bible tracts and speaking to people about Christianity, his wife said. Narayana had no known affiliation to any Hindu extremist groups, according to Inspector Rao. Villagers said Narayana was a Shaiva Sadhu (Hindu holy person) who regularly attended a Hindu temple in Srisailam, 150 miles from Rentachintala. Reddy is recovering in hospital. Narayana has been charged with attempted murder.